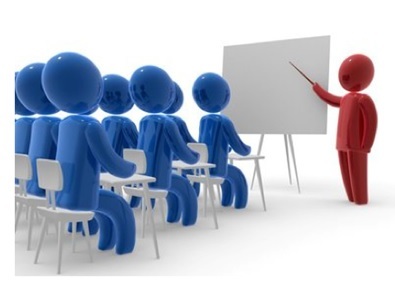 In-Class Workshop - This Training is held at a location which participants must travel to attend the session. 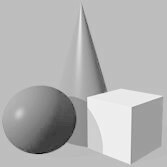 The In-Class sessions vary from 1-day, 2-days, 3-days or 5-days in length. A "class-day" starts at 9:00am and ends at 4:00pm. Internal Workshops - This is a training session held at your location which is requested by completing a brief form outlining your Training and Development needs. 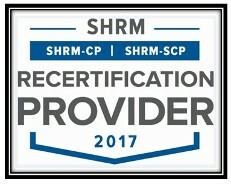 SHRM RECERTIFICATION:Hubbard & Hubbard, Inc. is recognized by SHRM to offer Professional Development Credits (PDCs) for the SHRM-CPSM or SHRM-SCPSM for its Training & Development In-Class Workshops, Coaching Sessions, Webinars, and Internal Workshops. To review the Monthly Hubbard & Hubbard, Inc. Training Programs, Certificate and Certification Workshop Schedule, Dates, Times, Pricing and Registration information, Click on the Workshop Image below. We hope you will JOIN US at these affordable, informative, skill-building sessions which enhance your professional competency and expertise. Please let us know if you have any questions at myrahub@aol.com or edhub@aol.com or call 707-481-2268.